Dreamers is coming in English! 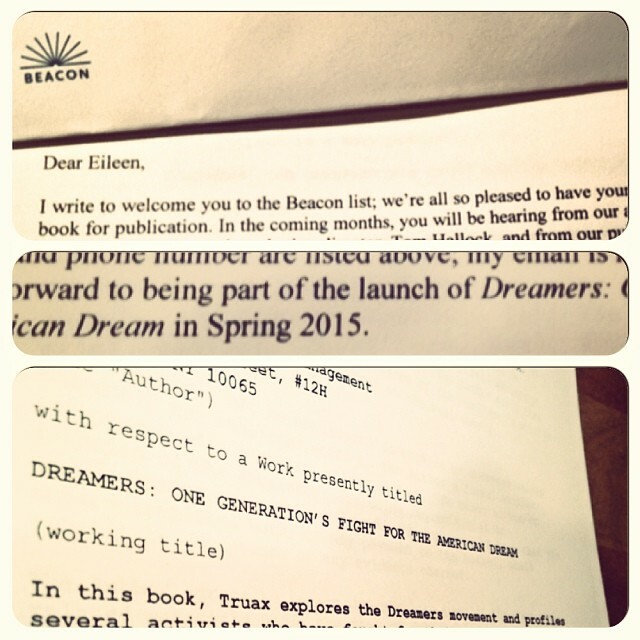 In Spring 2015 the English edition of Dreamers will be launched by Beacon Press. We are working to add three new chapters with updated information about the latest stories and actions inside the Dreamer movement.